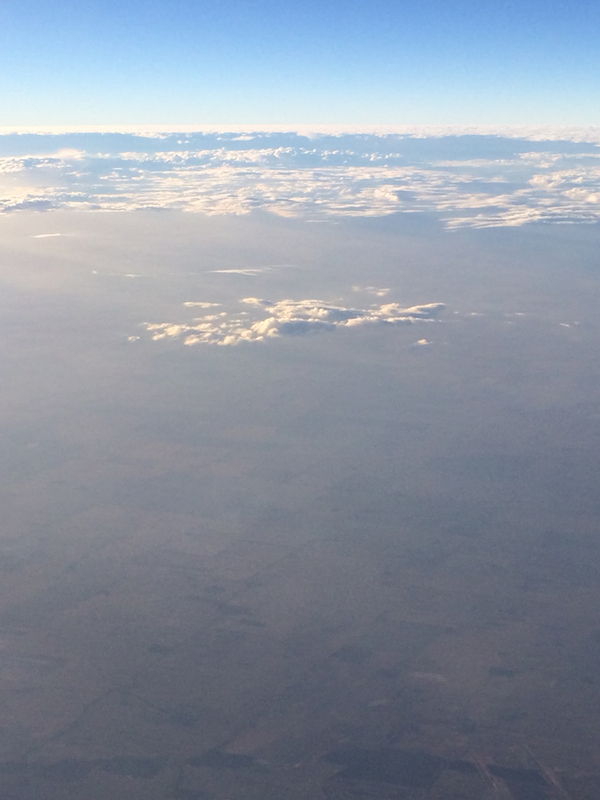 As you will have noticed by now, I guess, I’ve given airscape a new look. It’s really about the blog’s new role as the mainstay of the magazine. I just wanted a template that was a bit (okay, a lot) easier to read; and that was better able to do the photographs justice. I also wanted to get the changeover done before there was too much of an archive to bring with me. And it was already a near-run thing! So I hope you like it. I’ll be ironing out the kinks and playing with the new formatting options as I find my way around… Stand by! 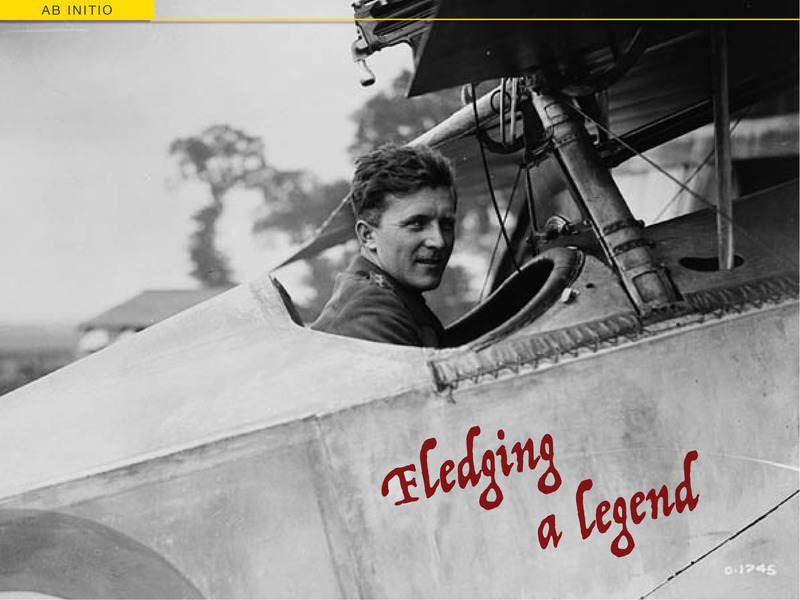 I’ve given the blog a bit of clean out, to reflect the new flight plan. You can read more about that in this post. 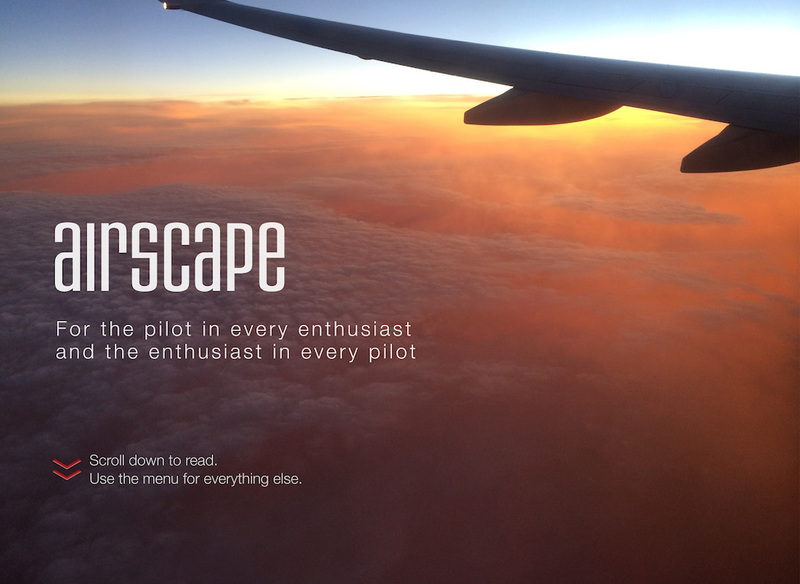 The short version is that airscape isn’t a tablet app for now, it’s a blog mag instead. Later, groups of articles will get compiled into self-contained issues, along with ‘bonus’ content, for you to keep and read at your leisure. So all the old posts about the iOS/Android app version of the magazine are now gone and, instead, you can just catch up with new articles as they get posted. All you have to do is Follow, visit, enjoy… It’s easy as one, two, tell your friends!